Explore one of the world's most bike-friendly destinations with the family and enjoy a netowrk of gentle cyclepaths, perfect for all abilities. 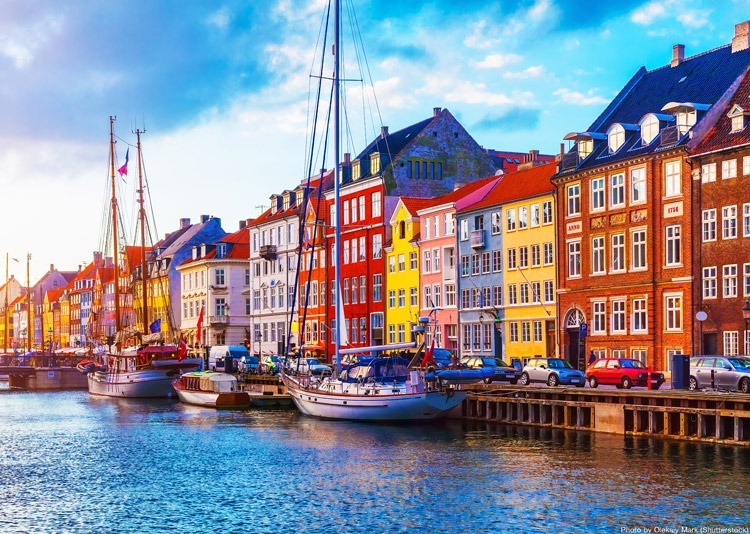 Our family cycling holiday makes the most of Denmark's amazing cycle infrastructure, and come spacked with fun on and off the bike. 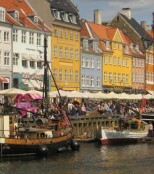 The post 12 Hours in… Copenhagen! appeared first on Skedaddle Blog. 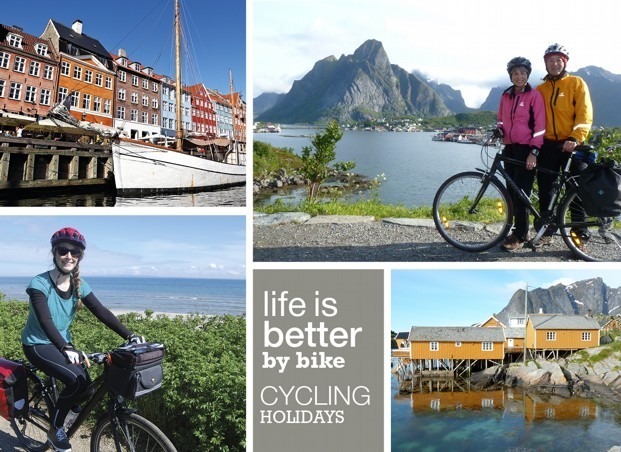 The post A Cycling Adventure in North Zealand… appeared first on Skedaddle Blog. The post Scandinavian Skedaddlin’ appeared first on Skedaddle Blog.